For the past 23 years, Consortiumnews has published consistently high quality research and analysis on international issues. To give just a few examples: In March 1999, Bob Parry surveyed the dangers of the Russian economic collapse cheered on by Western neoconservatives while Mark Ames exposed the reality of Russian economic gangsters. In February 2003, Consortiumnews published the First Memorandum to the President by Veteran Intelligence Professionals for Sanity (VIPS) after Colin Powell addressed the UN Security Council. VIPS presciently warned of “catastrophic” consequences if the US attacked Iraq. 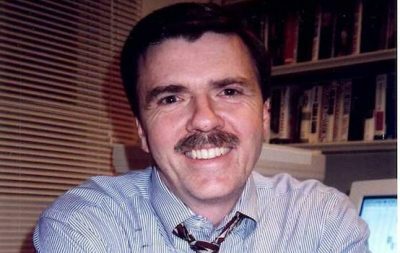 In 2005, Bob Parry exposed the bias and deception behind the rush to blamed the Syrian government after Lebanese leader Rafik Hariri was assassinated. In April 2011, as the US was pushing to overthrow Gadaffi in Libya, Parry drew parallels to the disastrous consequences of overthrowing the socialist leaning Afghan government three decades earlier. “This perversion of principles – twisting information to fit a desired conclusion – became the modus vivendi of American politics and journalism. 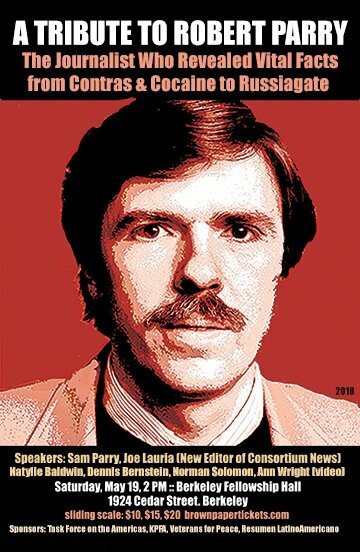 And those of us who insisted on defending journalistic principles of skepticism and even-handedness were increasingly shunned by our colleagues, a hostility that first emerged on the Right and among neoconservatives but eventually sucked in the progressive world as well…. The demonization of Russian President Vladimir Putin and Russia is just the most dangerous feature of this propaganda process – and this is where the neocons and the liberal interventionists most significantly come together. The US media approach to Russia is now virtually 100 percent propaganda. Rick Sterling is an investigative journalist based in the San Francisco Bay Area, California. He is a frequent contributor to Global Research. He can be contacted at [email protected].